Captive North was commissioned by Greenbelt to capture the essence of the festival through a series of videos. The crew was invited to film all over the festival site and conducted interviews with a range of artists and speakers – including the Proclaimers and the Archbishop of Canterbury. Greenbelt incorporates arts, faith, and justice into a festival that has been running for nearly 40 consecutive years. It is rooted in the Christian tradition and incorporates an inclusive and wide-reaching approach. Captive North produced multiple videos over the bank holiday weekend that reflect the friendly vibe and diverse content that thousands of people enjoy each year. 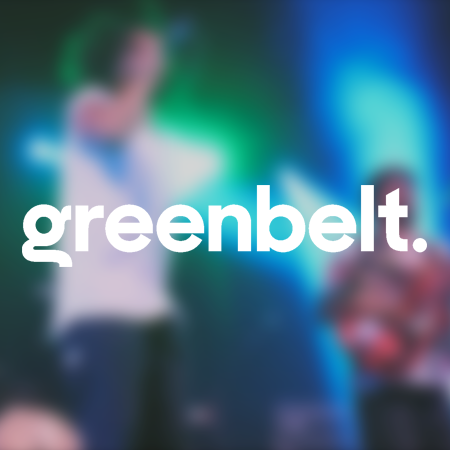 We were required to capture the energy and vibe of Greenbelt festival, to include a diverse range of content, including live music performances and also discussions and forums in the festival venues. We’ve provided excellent customer service throughout our 5 year working relationship with Greenbelt organisers. The festival has also seen an increase in ticket sales each year since we started working with them. Captive North have been wonderful to work with. They take on board ideas while also offering their own. 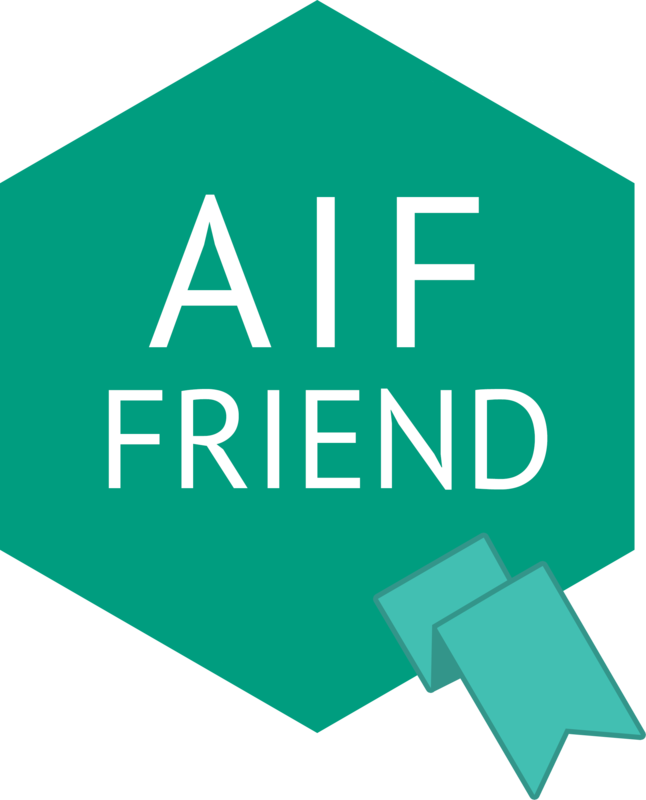 They are really professional but at the same time flexible and adaptable – which is especially important in our fast-changing festival context. They’re also very efficient, delivering great content in a very short space of time. In 2017, we set them the task of producing our post 2017 festival promo film within two weeks of our event and the result was delivered promptly (ahead of schedule) and to a great response. Since using more film content from Captive North in our marketing and comms, our social media reach has quadrupled on Instagram, and we have gained over 2,000 new followers on both Facebook and Twitter. That last 2017 post-festival film made by Captive North has gained 30,000 views on Facebook, with a total of 264 shares.